Almond oil can soothe even the most sensitive of skin, I have been recently using it as a makeup remover as everything else has been irritating my eyes whenever I've used them. You can leave it on skin after cleansing as an extra boost and if you've had any fake tan disasters, (which I admittedly have!) almond oil is great for lightening it. For more problematic skin conditions such as eczema and psoriasis, oil can be applied directly to the problem areas which keeps the skin soft and reduces itching. Almond oil benefits the scalp as well as the hair itself, you can use it as a hair conditioning treatment but I like to use this on the ends of my hair after I've washed it, my ends look nourished and shiny for ages afterwards. The oil also contains minerals such as zinc, calcium and magnesium which are great for preventing hair loss, warm a tablespoon of oil and apply it to your scalp after showering. Use almond oil instead of cuticle oil twice a week to see a difference in nail health, if you suffer from brittle nails then you could be deficient in zinc, the oil is full of it which will strengthen and improve nails. 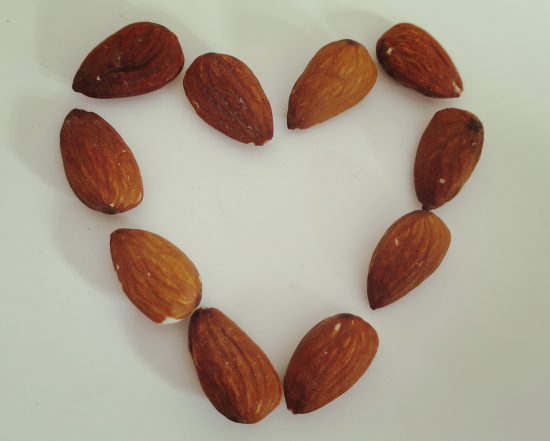 Almond oil is great for keeping a healthy heart, it contains an acid called oleic which reduces blood pressure. In many cultures almond oil is used as a drink to improve memory and keep the brain alert. 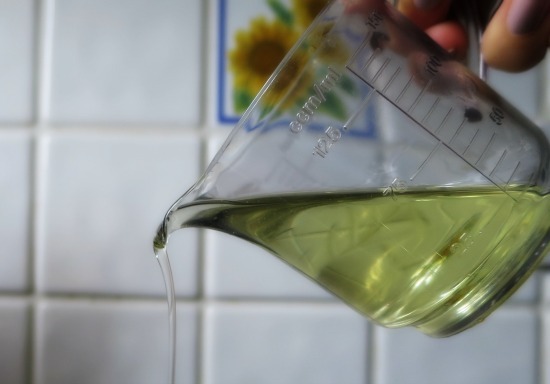 If you don't like the idea of adding it to your drinks, it can be used to cook or in salad dressings. Just one tablespoon of oil counts for over 25% of your vitamin E intake. Have you used almond oil before? I like using oils in general on my hair, but I usually do it before showering as a mask. ive never tried it on my hair! MUST! I love to eat almonds!!!! I've never used almond oil. Sounds great! Oooh I've never used almond oil before but I'll definitely have to give it a try! I'm a huge fan of coconut oil too! Dicas maravilhosas, bom final de semana. Great tips. I need to try on my hair. Kisses! So greatefull for this post! I agree! I love almond oil and knowing it has so many benefits makes me want to use it exclusively! So good to find this out! I will have to start using this. Great tips! It seems that almond milk is really great for health! I saw once a cook making almond's milk cheese (on TV) and I thought, at the time, that it was great! I knew it was good for you but I didn't knew this! Great post! I love almond oil! Beautiful post!